On disinvestment in the fundamental determinants of population health in the context of the 2016 federal election. 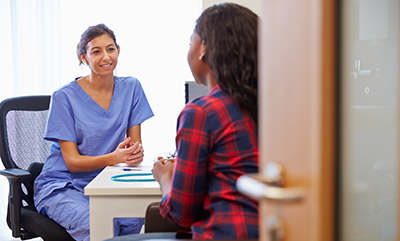 Young adult black women view medical providers as "secondary" influence on pregnancy prevention decisions. 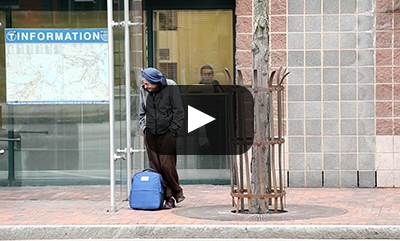 [VIDEO] Student research project takes closer look at sanitation access for homeless Bostonians. 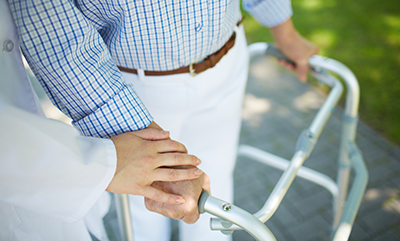 Factors including unemployment and poor motor function "significantly increase" odds of medically complex patients being readmitted. 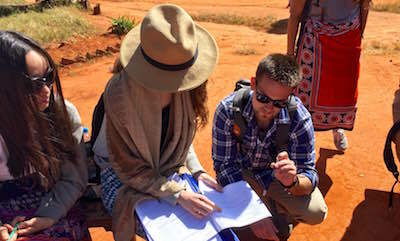 Students in inaugural Tanzania Field Program prepare for global health work. 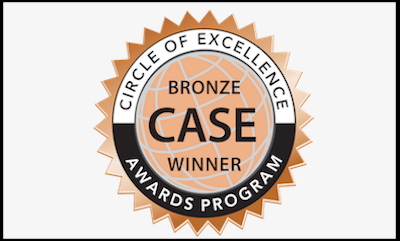 Council for Advancement and Support of Education gives bronze to SPH This Year. 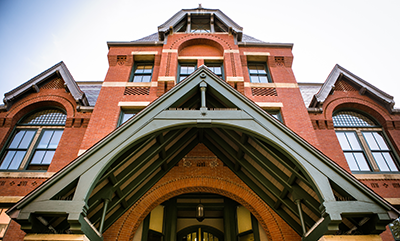 How a Heroin Crisis Sparked a Police Revolution  quotes David Rosenbloom, professor and chair of health law, policy & management. A Shooting Over a Cheeseburger Tells Us a Lot About Americas Gun Problem  references study co-authored by Michael Siegel, professor of community health sciences, and Craig Ross, research assistant professor of epidemiology. Urban Health Seminar Presented by Dolores Acevedo-Garcia, Brandeis UniversityMeasuring Equity in Childrens Health: Is 'Urban' the Right Scale? Tuesday, June 14, 1:15 pm  2:00 pm, L206.